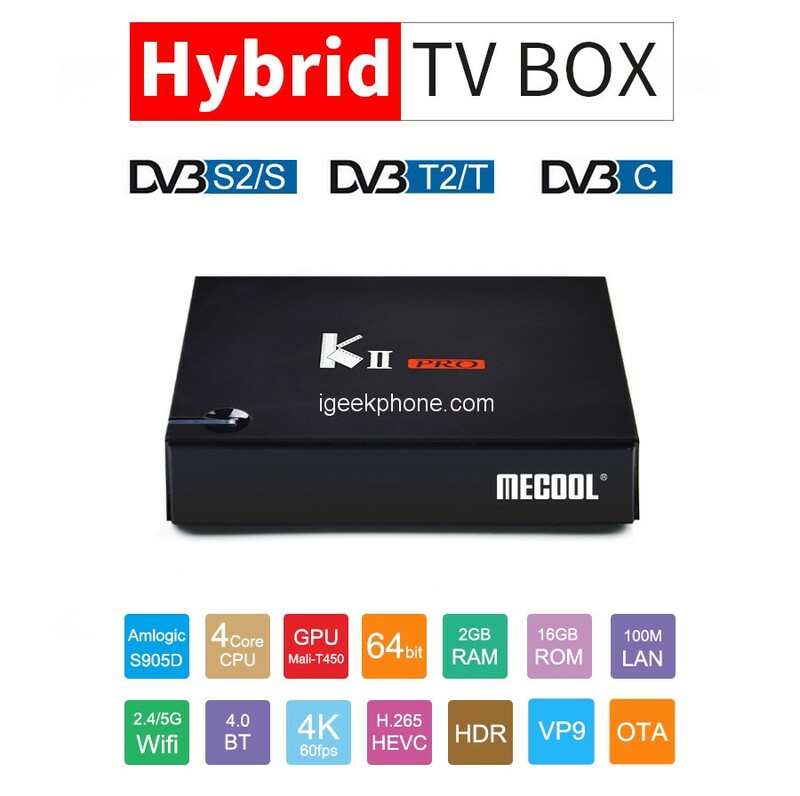 Enjoy the latest Android features straight from your big screen TV with the MECOOL KII Pro and X96 MAX TV Box. Both Android media players provide you with access to the Play Store. Here you’ll be able to download the latest Apps, games, and films to enjoy on your TV. With Dual-Band WiFi at your disposal, this Android TV box lets you browse the web, stream media, and download files at lightning speeds. 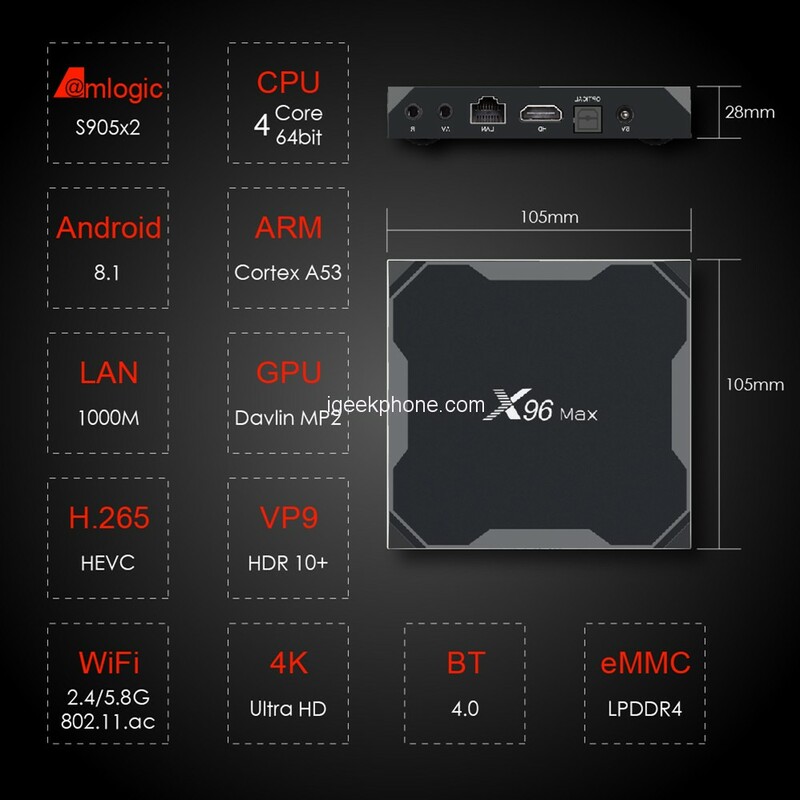 No matter your entertainment demands, the MECOOL KII Pro and X96 MAX TV Box is sure to meet them all.